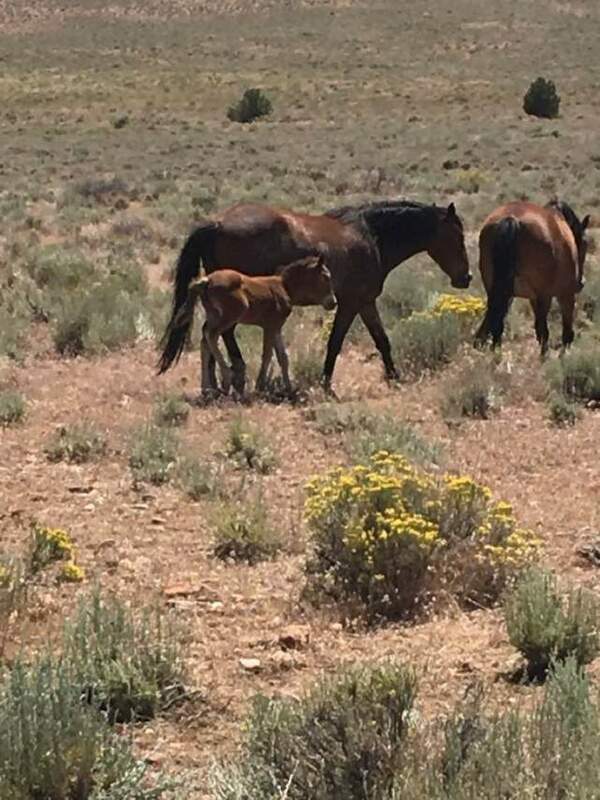 Comprised of acreage from one to twenty acres or more the community is spread out with a variety of ag ranches, horse properties where wild mustang horses roam. Bordered by BML land to the east Fish Springs is one of the doorways to abundant trails in this rural setting. Private well, septic and propane gas. No CCR’s or HOA’s.